OralSmile Dental Clinic Tavira, has protocols with the following organisations. For more information you can follow the links or speak to our staff to request more information. 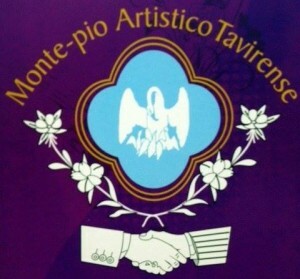 You can contact us by phone or by using the contact form. The Medical-Social Assistance Service of the National Union of Frames and Technical Bank aim to help and assist beneficiaries during times of sickness, maternity leave and other vulnerable times in life. 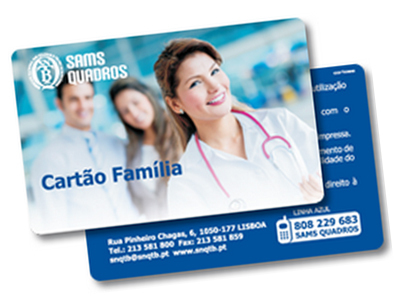 The Family Card is a health card that gives you access to medical care, at the most advantageous prices. 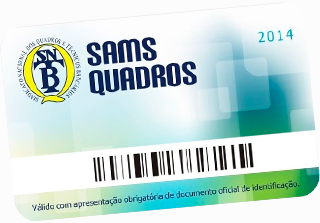 It is intended for children and families of SNQTB Partners, not covered by the Regulation of the SAMS / TABLES. 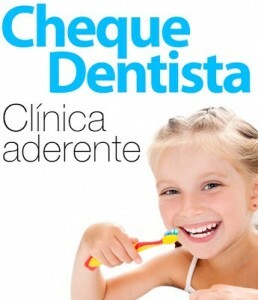 Customers of Caixa Geral de Depósitos can make use of this discount against you dental treatment. Mutual Aid Association is an IPSS, nonprofit and public utility. Dental checks give access to dental care in the area of prevention, diagnosis and treatment. Through dental checks, the National Program of Oral Health Promotion (PNPSO) seeks to assess and reduce the incidence and prevalence of oral diseases.